A former Blockbuster Video storefront in Midlothian is full of new life. 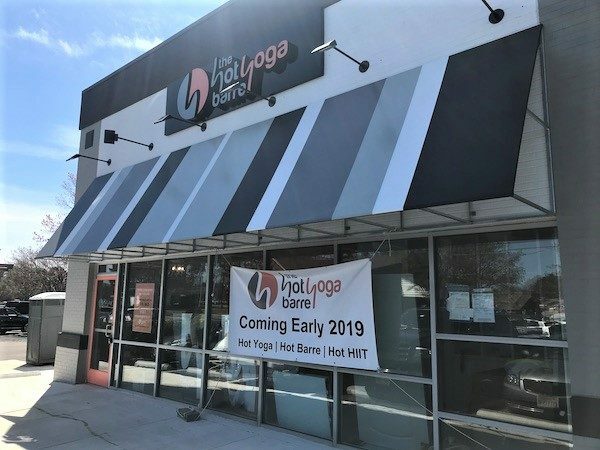 The Hot Yoga Barre is set to open this week at 2061 Huguenot Road, a few weeks after local juice bar chain Ginger Juice opened in the building. That fills out the 6,400-square-foot space, which was formerly a Blockbuster location and had sat vacant since the movie rental store closed in 2012. Property owner Conexus Vision rehabbed the building with Blackwood Development Co. volunteering as developer. Conexus is the local nonprofit arm of the National Society to Prevent Blindness. Restaurant chain Zoes Kitchen signing on as the first tenant to open last summer. Ginger Juice opened its third location in March. 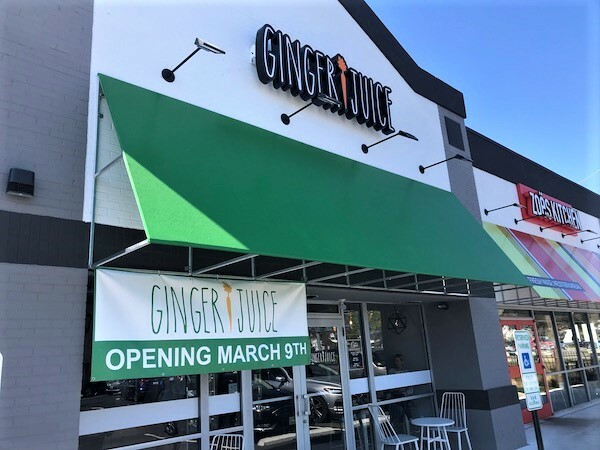 For Ginger Juice, the Chesterfield location is its third location in the region, joining spots in GreenGate and the Village Shopping Center. The chain offers juices, smoothies and lattes as well as acai bowls, soups and toasts. Owner Erin Powell, who started the company in 2014, said now that she has a strong presence in Richmond, she’s looking to begin franchising the Ginger Juice concept. “I bought the (franchise) rights to 10 different states in the Southeas. I’m really focusing on Virginia, D.C. and Maryland,” Powell said, adding she’s aiming to begin recruiting franchisees in early 2020. Powell was formerly in the franchise sales division of Snagajob, now known as Snag. 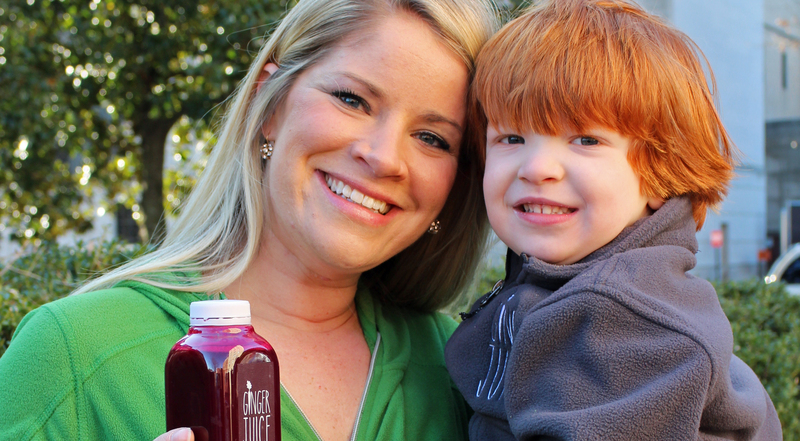 She said the goal with Ginger Juice all along was to put it in a position to franchise. 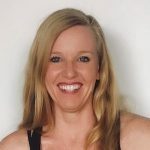 “Small business ownership can definitely be lonely, and failure rates for small businesses are really high when they don’t need to be,” she said. Meanwhile, The Hot Yoga Barre is set to open its Huguenot studio on April 5. 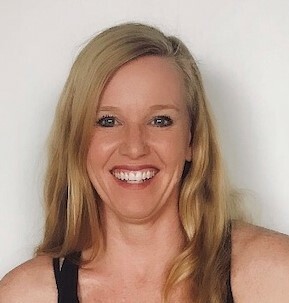 Angie Hardison opened the first Hot Yoga Barre at Willow Lawn in 2015, and it remains in business. The studio offers hot yoga, barre and high-intensity interval training classes. The Midlothian location is larger than The Hot Yoga Barre’s Willow Lawn spot at about 3,400 square feet. It will have two studios, showers, a lounge area and a retail space. The Hot Yoga Barre uses infrared panels to heat its studios up to around 85 to 100 degrees. There are no immediate plans for another location, but Hardison did express interest in franchising as well. “I have an exceptional team of people who have helped me bring this brand to life. We would love to continue to expand and potentially explore franchising opportunities in the future,” Hardison said.